Why does the dark and the dangerous attract us? From Milton’s Paradise Lost to bad boys and femmes fatales, we are seduced by the dark and dangerous. Why does the devil have all the best tunes? 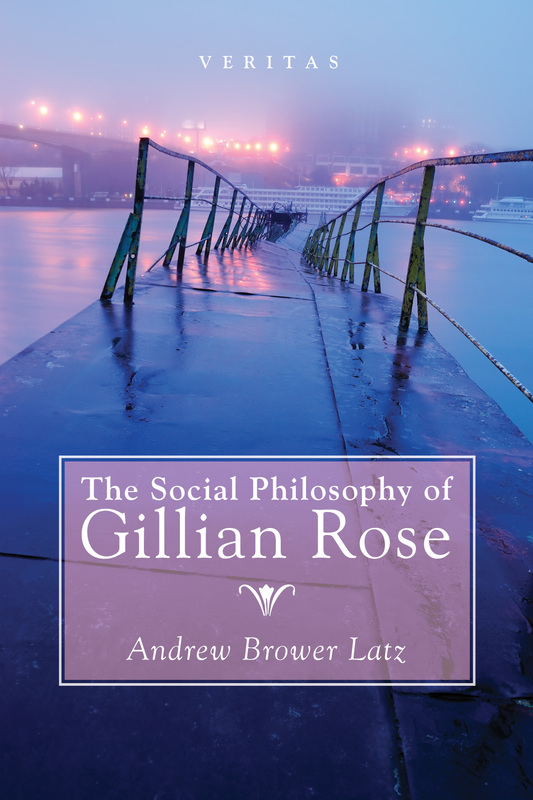 Have we sanitised the good and made it vacuous, through religion as well as philosophy? Could we imagine a world where the good was exciting, dramatic and fun? Or are danger and denial somehow essential to being alive? 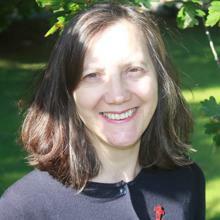 Moral philosopher Christopher Hamilton, theologian and Zizek collaborator John Milbank, and author of Post-Human Ethics Patricia MacCormack debate darkness and light. If you would like to present a paper, please also send an abstract (400 words) on a topic related to the theme. Successful candidates will be informed as soon as possible. 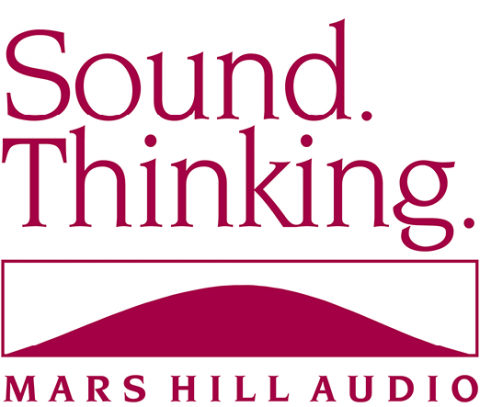 The programme fee includes all tuition costs, your own private room with bathroom, a comprehensive orientation and social activities. 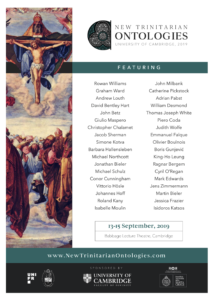 Rocco Buttiglione, Carmina Chapp, Rocío Daga, Ildefonso Fernández-Figares, Rodrigo Guerra, Balázs Mezei, Jarosław Jagiełło, Michał Łuczewski, Alison Milbank, John Milbank, Timothy Mosteller, Teresa Obolevitch, Kirsten Pinto-Gfroerer, Enrique Rico Pavés, Aaron Riches, Zbigniew Stawrowski, David Widdicombe. 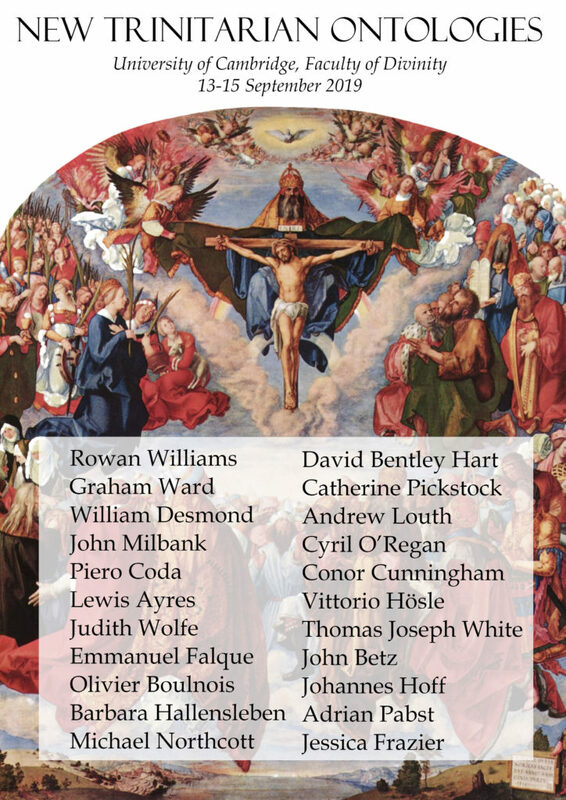 For a full dossier on the International Summer School, click here [PDF]. Charles Péguy (1873–1914) was a French religious poet, philosophical essayist, publisher, social activist, Dreyfusard, and Catholic convert. 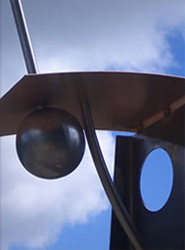 There has recently been a renewed recognition of Péguy in France as a thinker of unique significance, a reconsideration inspired in large part by Gilles Deleuze’s Différence et répétition, which ranked him with Nietzsche and Kierkegaard. In the English-speaking world, however, access to Péguy has been hindered by a scarcity of translations of his work. 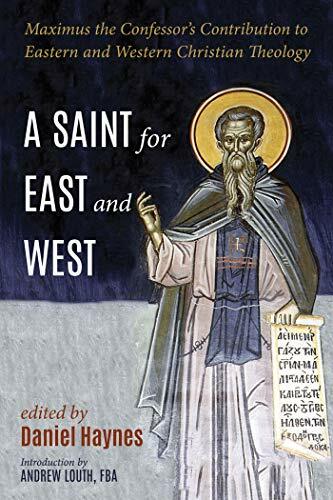 This first complete translation of one of his most important prose works, with accompanying interpretive introduction and notes, will introduce English-speaking readers to a new voice, which speaks in a powerful and original way to a modern West in a condition of cultural and spiritual crisis. The immediate circumstance of the writing of this last prose essay, unfinished at the time of Péguy’s early death, was the placing of Henri Bergson’s philosophical works on the Catholic Index, and Péguy’s undertaking to defend his former teacher from his critics, both Catholic and secular. 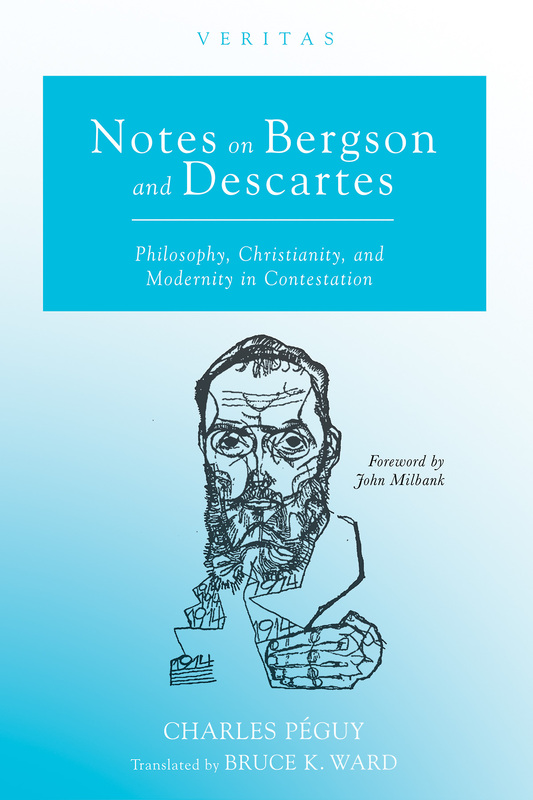 But the subject of Bergson is also a springboard for the exploration of the perennial themes—philosophical, theological, and literary—most central to Péguy’s thought. 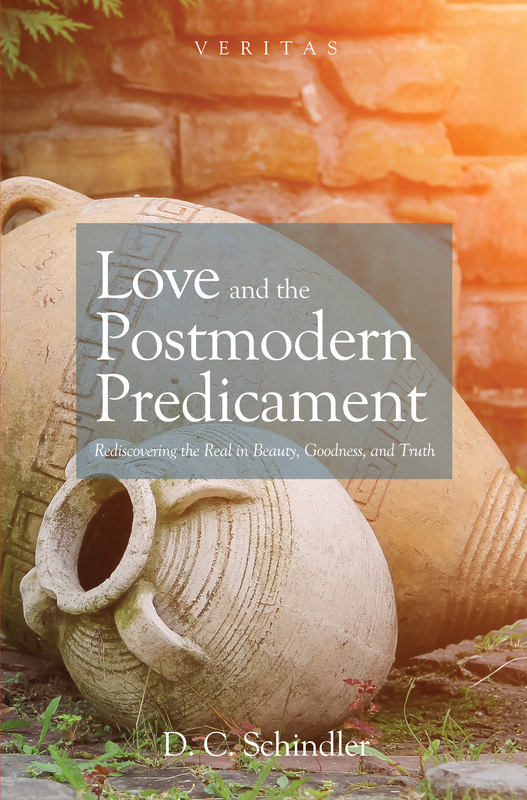 “Bruce Ward’s excellent translation of Charles Péguy is timely and welcome. 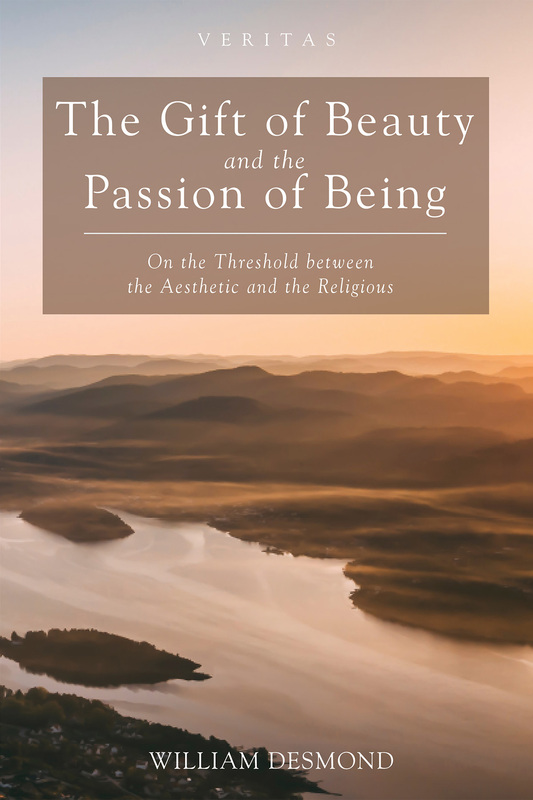 For the English reader who has only encountered Péguy’s translated poetical texts, this book will shed a brilliant new light on a figure of outstanding significance.” — Aaron Riches, Assistant Professor of Theology, Benedictine College, Kansas, author of Ecce Homo: On the Divine Unity of Christ (2016). 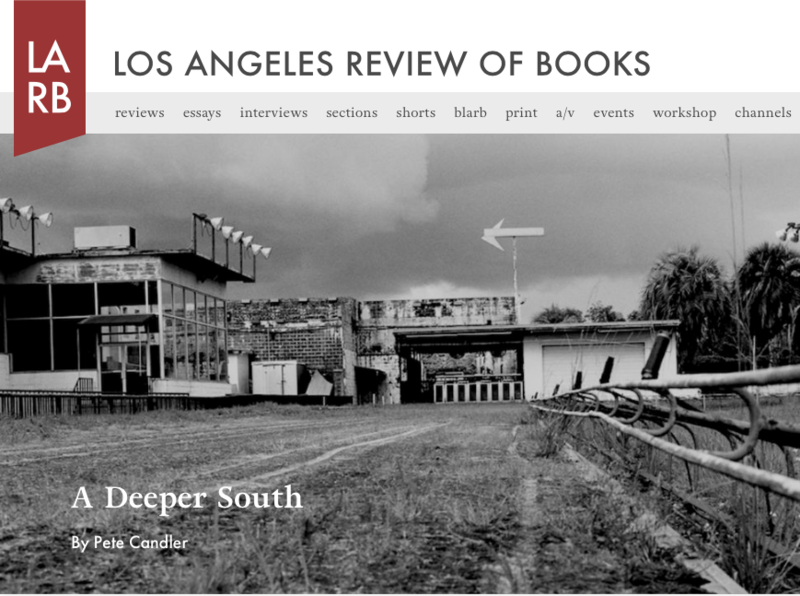 Click here to view Google Books’ look inside preview of this book. Follow and find out more on Twitter and Facebook. Ecologists tell us that periodic wildfires, though devastating, are necessary to the rhythm of nature. The death of the old allows something new to grow, sometimes straight back from the charred roots. Christian tradition functions much the same way, says Philipp Rosemann. 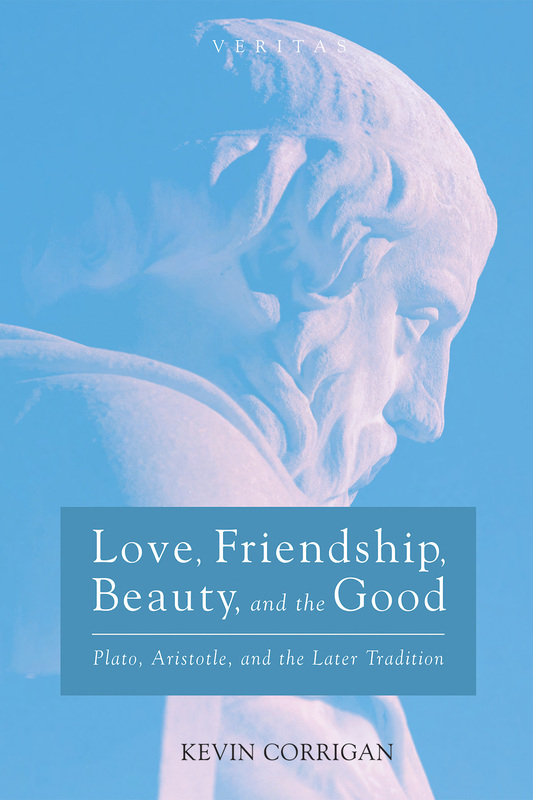 In this book he examines how transgression and destruction are crucial in the foundation and preservation of tradition. 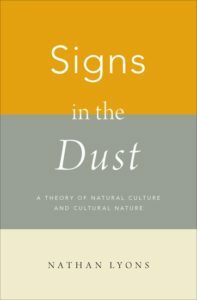 Theories of tradition have emphasized the handing-down of identity rather than continuity through difference. Rosemann shows that divine revelation occurs as an irruption that challenges the existing order. The preservation of tradition, he argues, requires that this challenge be periodically repeated. 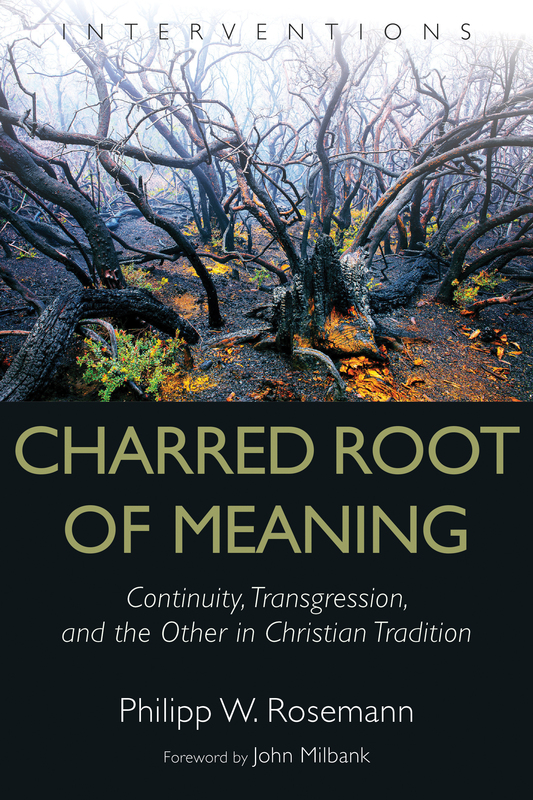 Offering a historical, theological, and philosophical approach to Christian tradition, Charred Root of Meaning shows how transgression and reformation keep the Christian faith alive. 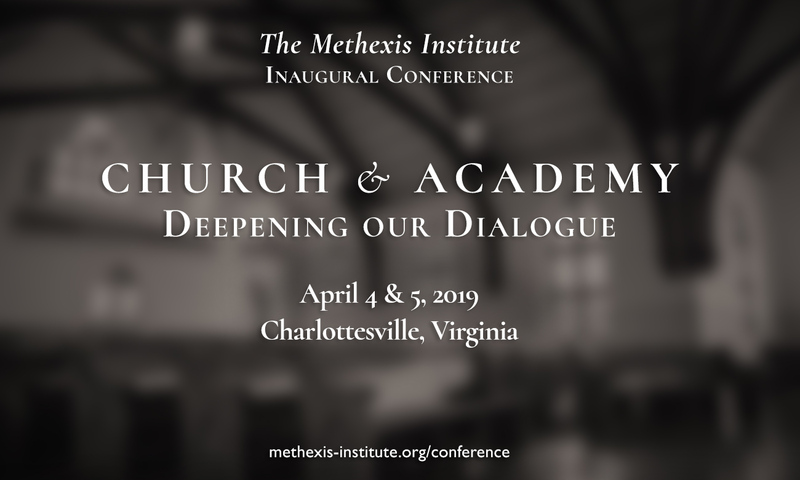 In 1932 German theologian and philosopher Erich Przywara penned his Analogia Entis, a vision of the analogy of being and a metaphysical exploration of the dynamic between God and creation. A translation into English in 2014 made Przywara’s brilliant and influential work available to more people than ever before. 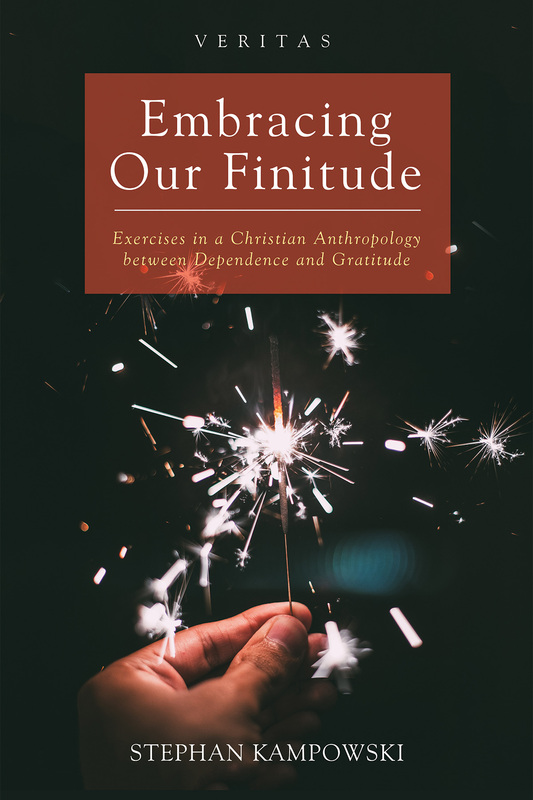 In this book Philip Gonzales calls English-speaking readers to embrace the Christian treasure of the Analogia Entis and to reimagine what it offers Christians today. 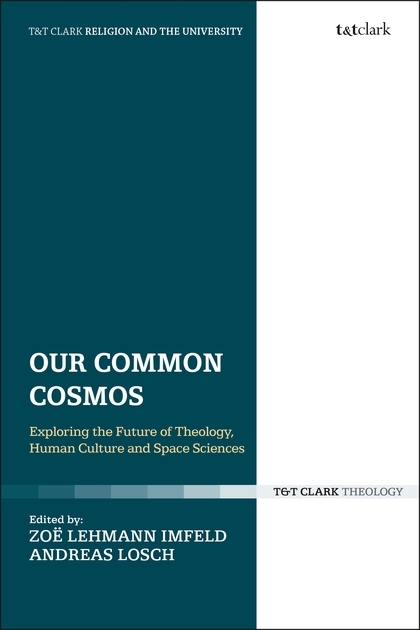 Gonzales brings Przywara’s text into dialogue with debates in contemporary philosophy and theology, engaging in conversation with Edith Stein, Karl Barth, Martin Heidegger, the Nouvelle théologie, Vatican II, and leading figures in postmodern theology and the Continental turn to religion. 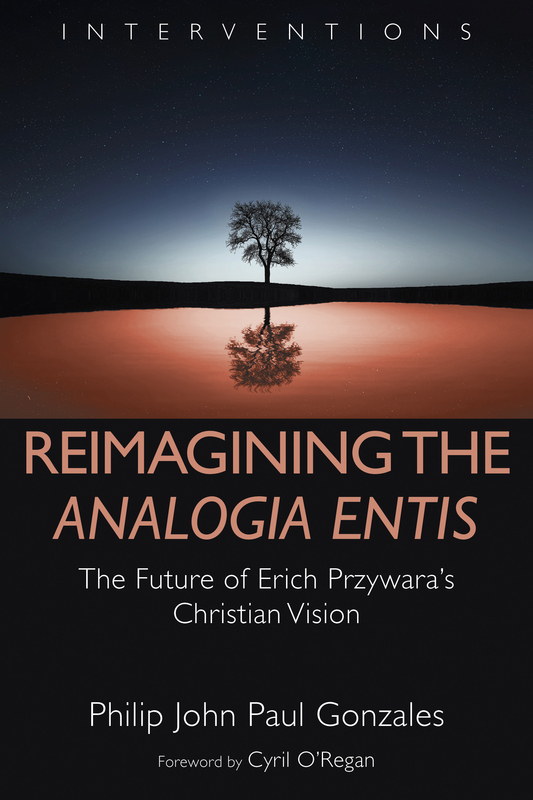 The first book of its kind in English, Reimagining the “Analogia Entis” articulates a Christian vision of being for the postmodern era. 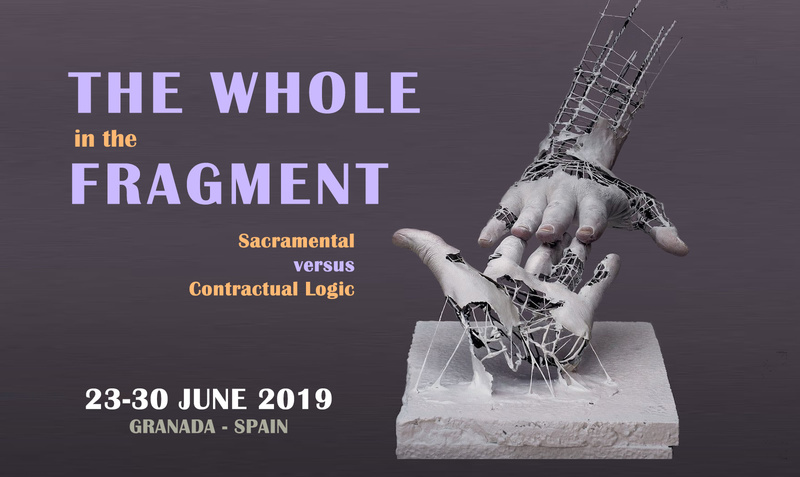 In light of the ongoing environmental crisis and climate change, many have suggested that we now live in the age of the Anthropocene, an age in which the geology and ecosystem of the natural world are significantly shaped by human activities and technology. How should human beings interpret their place in this changing world? How should we as human beings understand our relation to ‘nature’? 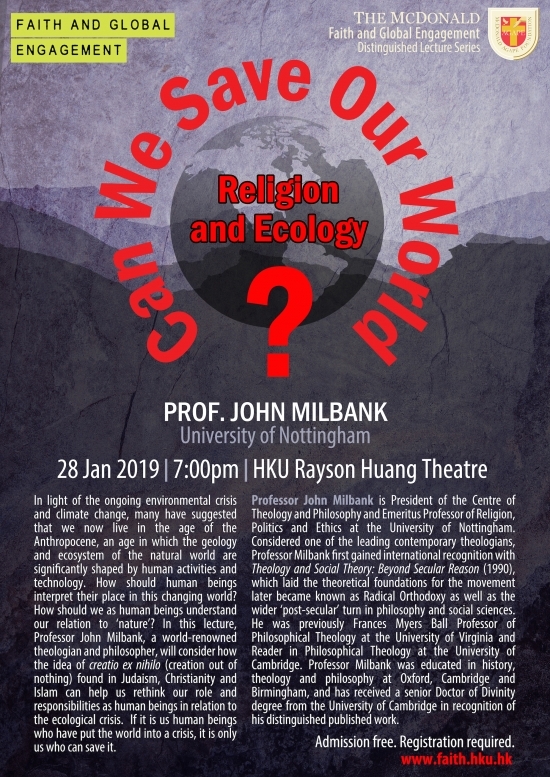 In this lecture, Professor John Milbank, a world-renowned theologian and philosopher, will consider how the idea of creatio ex nihilo (creation out of nothing) found in Judaism, Christianity and Islam can help us rethink our role and responsibilities as human beings in relation to the ecological crisis. If it is us human beings who have put the world into a crisis, it is only us who can save it. 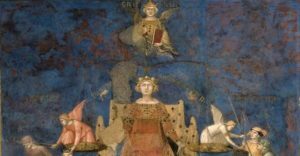 The first of a six-part series by John Milbank is now available at the University of Notre Dame’s Church Life Journal. 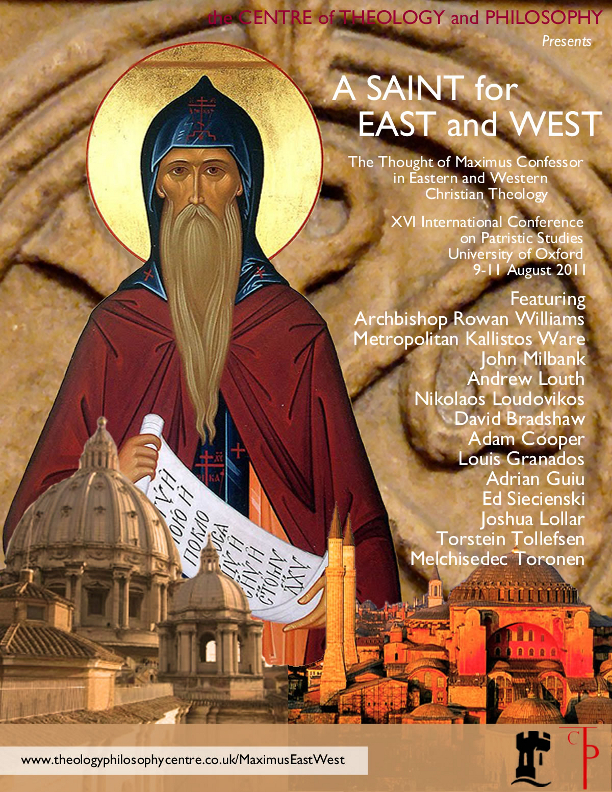 The historical interaction between theology and philosophy. 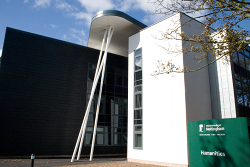 The Theology Department of the University of Nottingham, within which the COTP is situated, was awarded the top 5* A grade in the Research Assessment Exercise (RAE 2001). 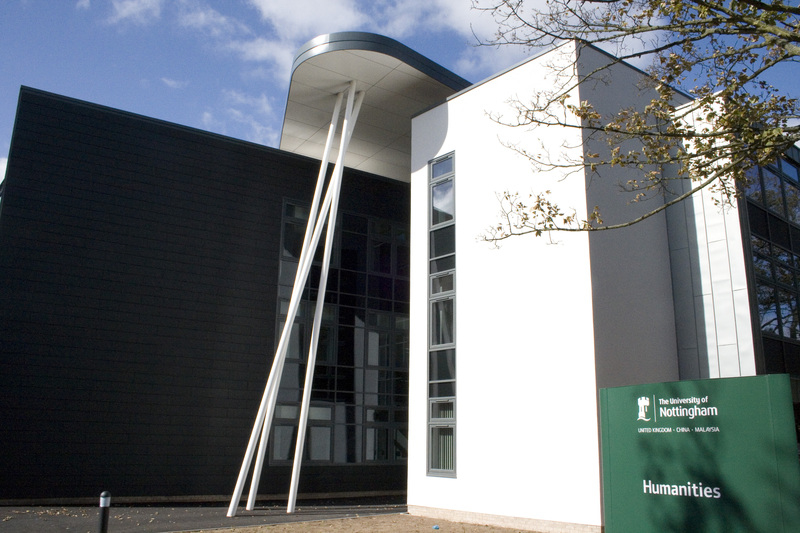 Nottingham was one of only two theology Departments who submitted all its staff and was rated 5* A.